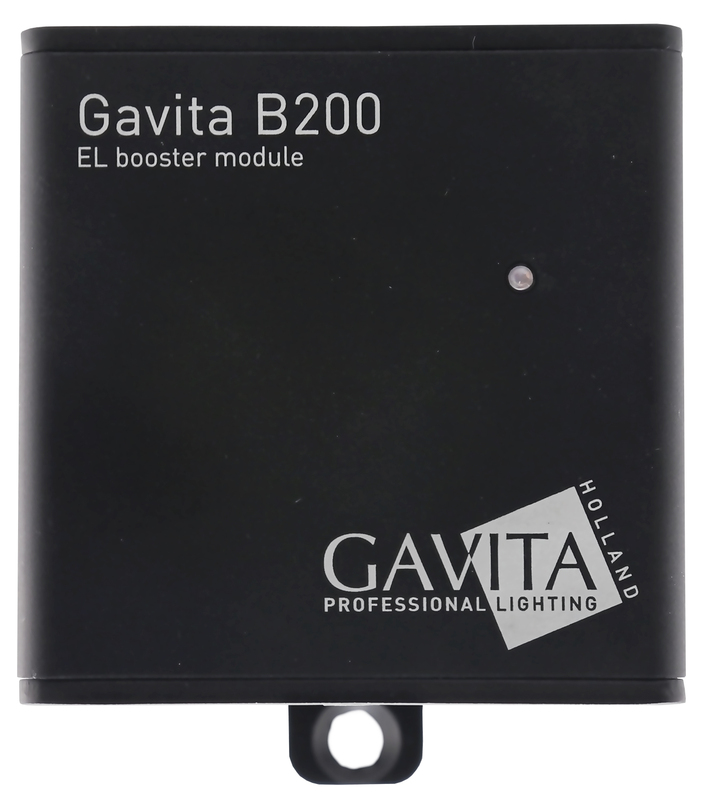 The B200 Booster enhances the Master Controller EL1 and EL2, by expanding the number of fixtures controlled. 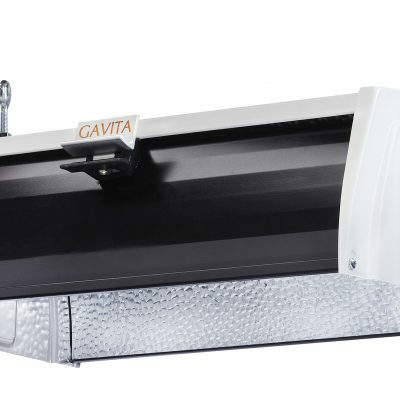 The Gavita Master controllers are equipped with one port allowing growers to control up to 50 fixtures. 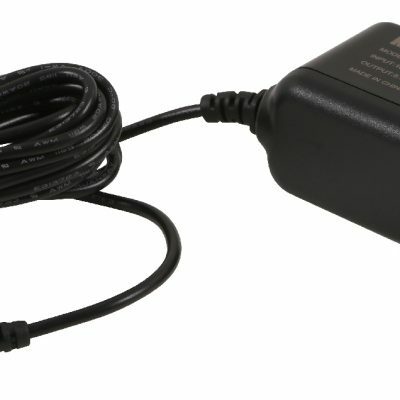 Adding the B200 Booster, growers can expand their controller to four ports allowing control of up to 200 fixtures. 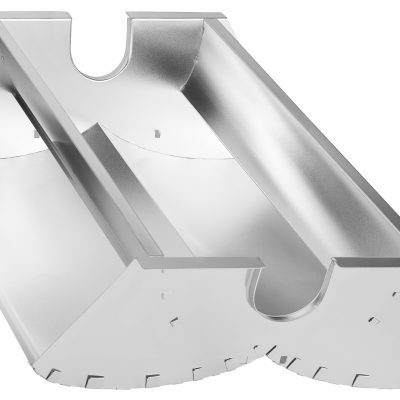 Horticulturists can add additional boosters to expand their systems by 400 or 600 fixtures per controller.